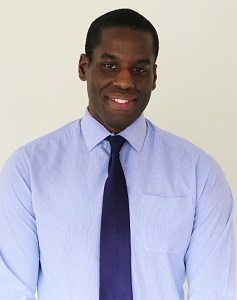 Roger graduated from Sheffield Hallam University in Law and Criminology and is currently studying for CILEx. He is a Trainee Property Lawyer working with Reece Suter, dealing with the many phone calls, emails and post that arrive daily. He makes sure clients are kept informed about their transactions as well as updating all the other parties involved. Outside of work, Roger is a keen participant in mixed martial arts, in which he holds a 4th degree black belt.